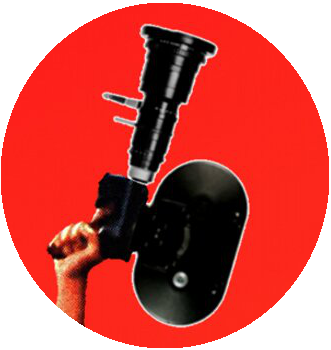 Omar Majeed is a director, producer and editor working in the film and television industry for over ten years. He paired up with EyeSteelFilm to direct his first feature-length documentary TAQWACORE: The Birth of Punk Islam. The film chronicles the rise of a nascent Muslim Punk scene in North America and Pakistan, and has toured festivals around the globe – including VIFF, IDFA, South by Southwest, Sheffield Doc/Fest and more. The doc took top prize at the Harlem International Film Festival and was voted Best Music Doc 2009 by SPIN magazine. 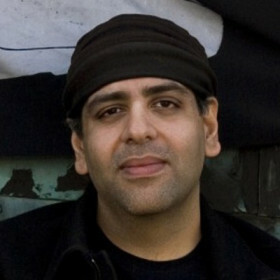 Omar began his career working for Chum Television (now CTV-globemedia). In 2001, he received a Gemini Award for Best Editing on the groundbreaking series QueerTelevision.